I remember looking at an employee response to a “What could we do better” question, and finding a suggestion that those with a spouse in the military should be given a couple of extra days off when their partner had to move posts. I raised this with the head of HR as an example of a ‘quick win’ to prove that senior leaders were listening and willing to make change based on employee suggestion. He remarked that if they needed a new rule to have supervisors act with common sense and compassion, then the issue was not with engagement, but rather with management. He was absolutely right of course. 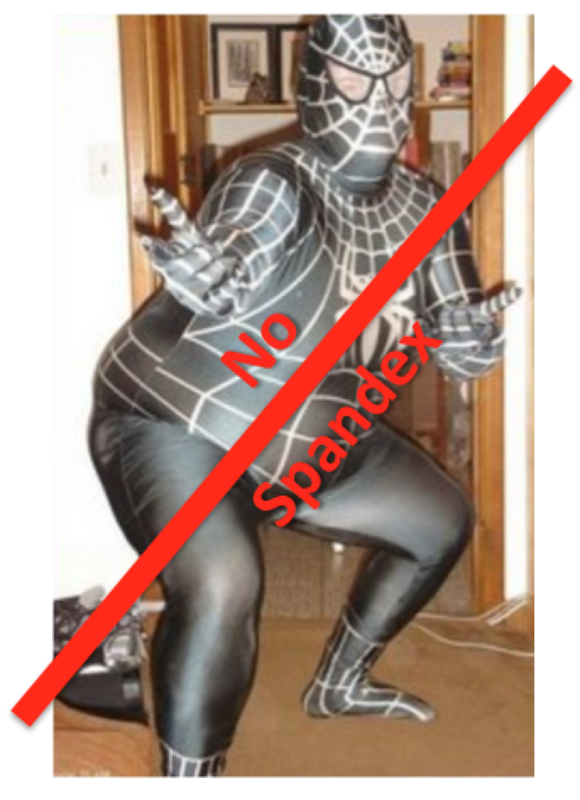 If you have an entry in your employee handbook that states “Do NOT throw chairs at others” or (and this one is real I promise) “No spandex to be worn in the office” – then you have problems. 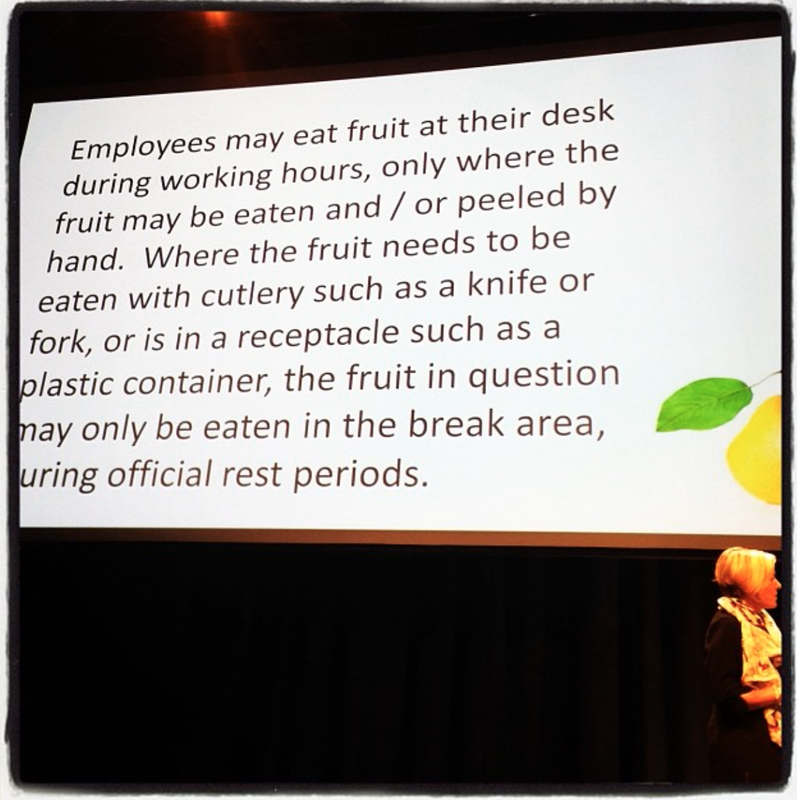 The moment you start to build up rules, or over engineer processes (sometimes they can be the same thing) – you start to absolve employees of responsibility. It becomes easier to point at the rule book (or the process) than take the blame. I have a passion for watching great teams work – I wrote a blog about McDonalds some months ago which goes into detail on that. But it’s not always great to see teams in action though, during a visit to Oxford recently I saw the manager (or rather just his head over the metal in the kitchen), yelling at every server at the front to hurry up, split the queue, change station, etc. etc. I felt sorry for the staff, of which there were too few – but exasperated for him, because had he moved to the front and taken one of the many spare stations he may have gained respect, instead of embarrassing himself in front of customers and his team. Starbucks is all about the ‘local’ experience, and one of the things that went wrong was that the speed of expansion overwhelmed the culture and the values of the company. There was a point in time when only four different ‘store styles’ were being built. When the coffee machines were so high you couldn’t talk with your barista. When expansion was so fast that proper training wasn’t completed. This is not a recipe for success. With amazing perception for what needed to be done in early 2008, every Starbucks store in the US was closed and this notice placed on the door – heralding to all that things were going to get better. But the biggest thing (at least in my opinion) that changed was the reintroduction of the ‘neighbourhood’ feel to each store. The cookie cutter approach to expansion was abandoned, and the stores started to get personal – and that meant the partners too. 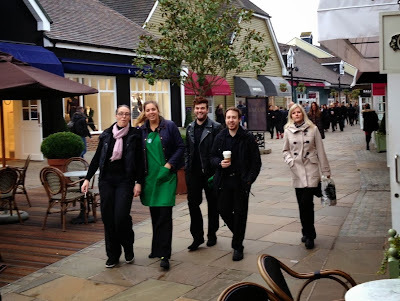 At Bicester Village (where I visit the most) – the team always provide welcome inspiration for my work, weird experimental coffees, and nothing is ever too much trouble. There’s always laughter, always a welcoming smile and always great coffee. I miss them when I’m away for any length of time. I’m not going to name the stores where I’ve had poor experiences, such as the one where staff are punished if it takes more than three minutes from a customer entering a store to receiving their coffee, or the one where they put the chairs on the tables half an hour before closing and turn their backs on customers – you know who you are! So what’s this got to do with too many rules? Everything. Think of your ‘star’ performers – I’ll bet they bend the rules. When managers listen to staff, things work out. 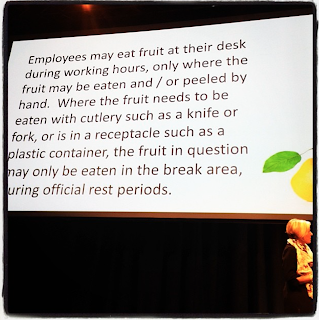 You cannot create rules that work in every office, or store, or country – so why try? Think of the places you visit that you like the best. Is it because of the product or the people? People are your most valuable asset, listen to them. The more responsibility that’s given to the customer facing people, the better your customer service will be. The more engaged your teams are, the more value you will reap. If you don’t think that’s the case, then evidently you do not trust your staff. So why did you hire them?